Mack practiced Thursday for the first time in nearly a month, albeit on a limited basis. 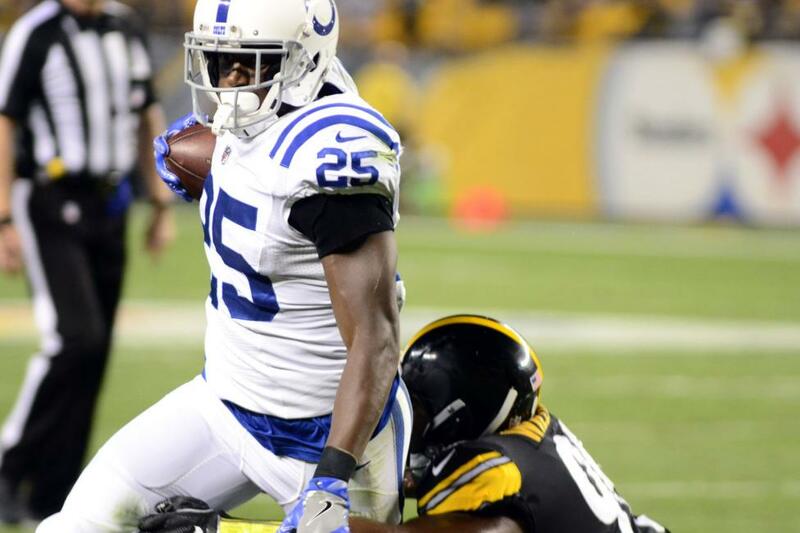 He had been sidelined since injuring his hamstring in the Colts' preseason opener against the Seattle Seahawks on Aug. 9. Former Seattle second-round draft pick Christine Michael is the most experienced back on the active roster for Indianapolis. Running back Robert Turbin will miss the first four games of the regular season for violating the league's policy on performance-enhancing drugs.